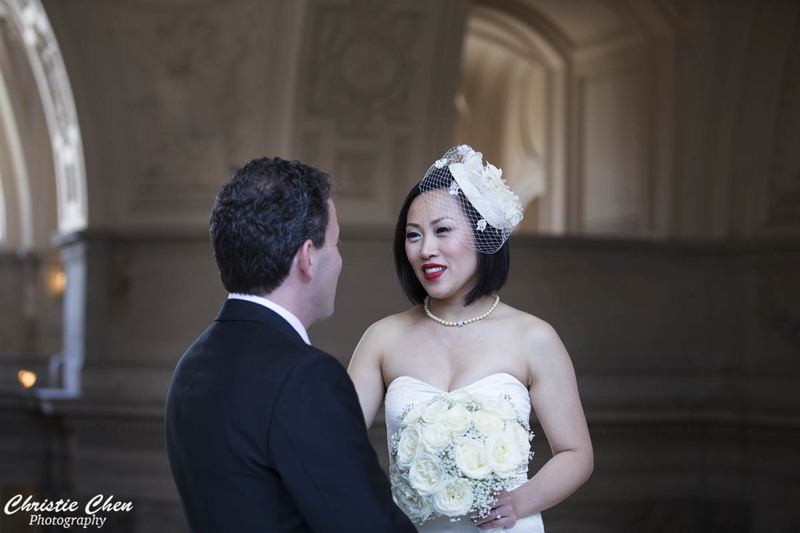 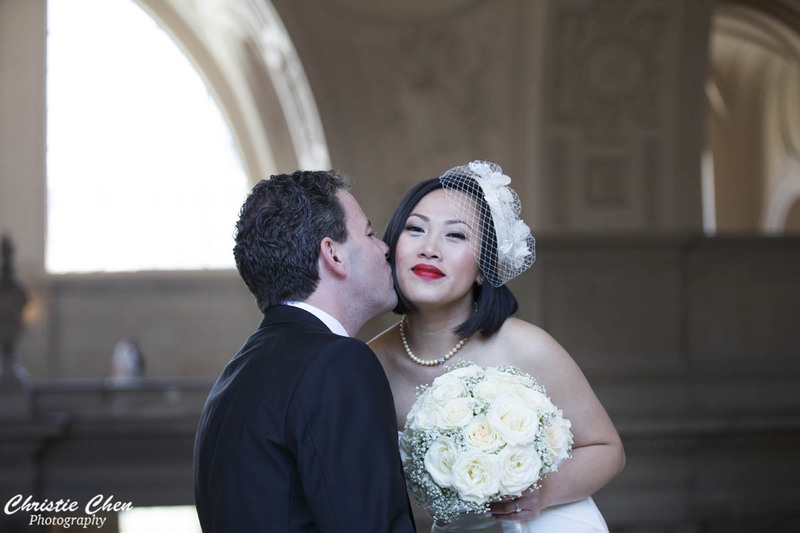 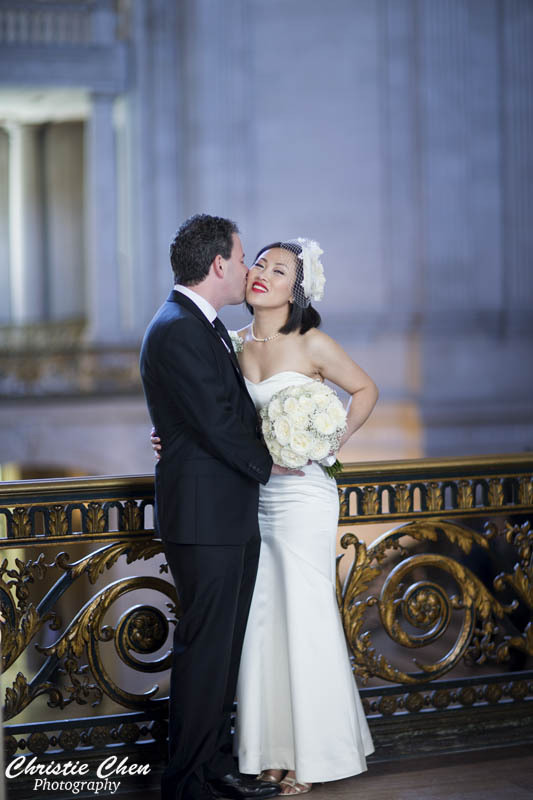 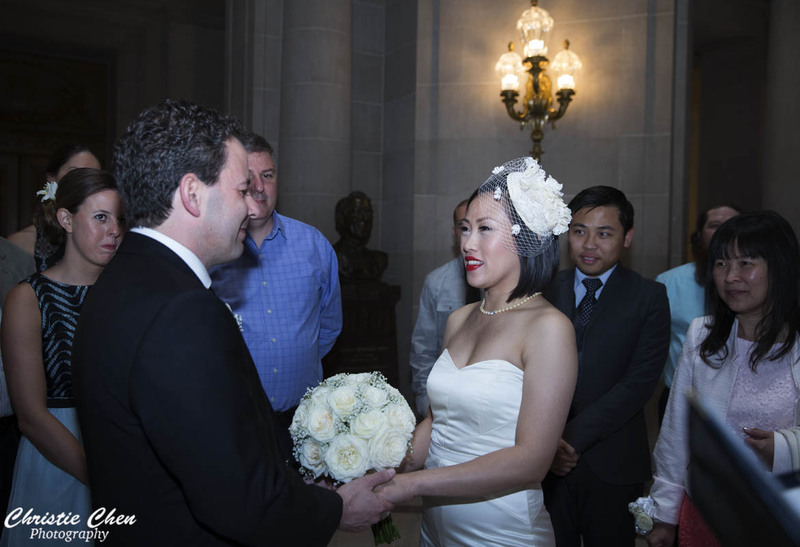 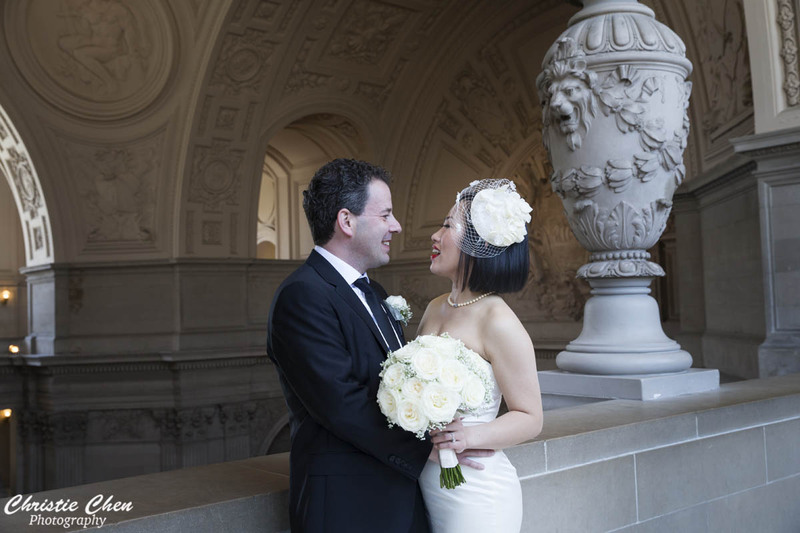 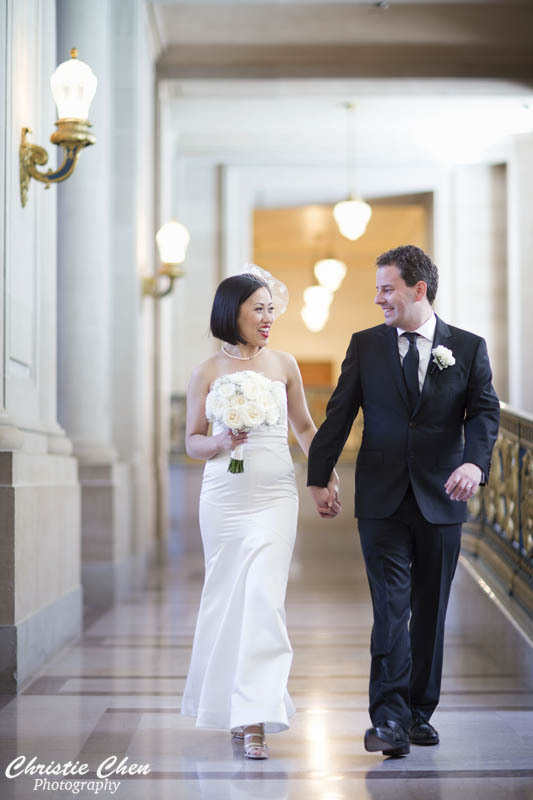 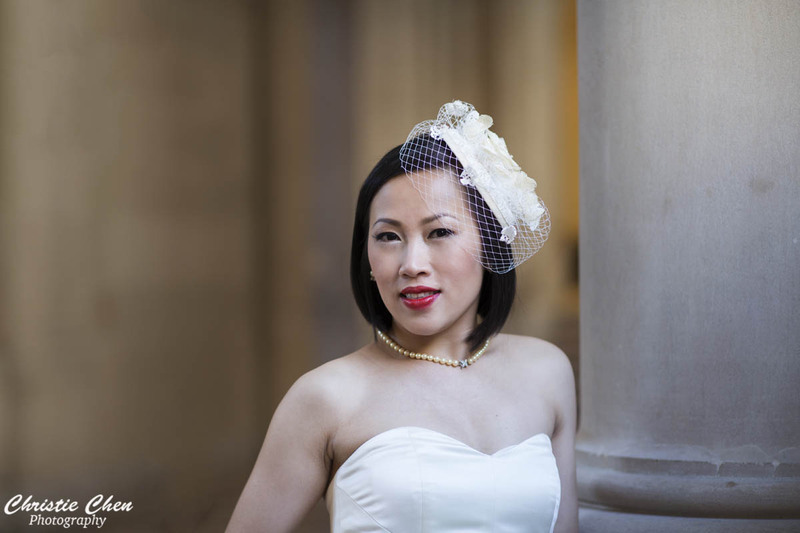 Congratulations to Teri and Micah, they just got married at San Francisco City hall. 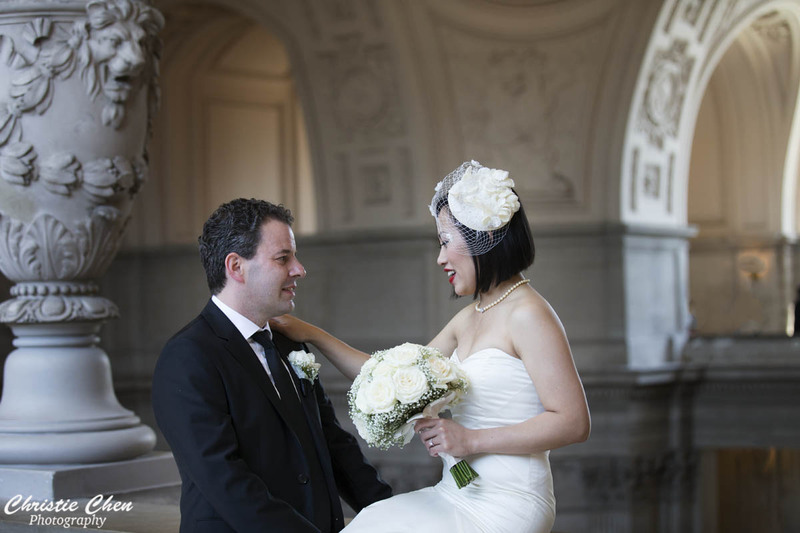 They had family members and friends from both sides to share their joyful moments. 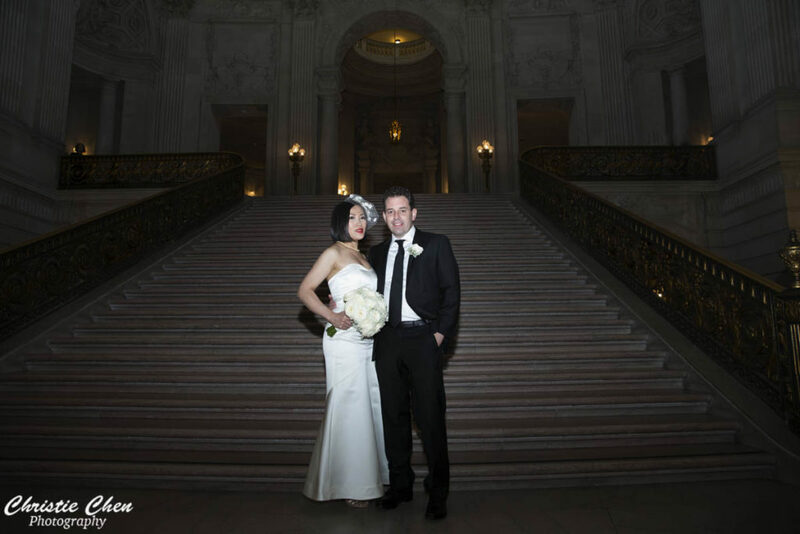 Thanks to them for letting to be there too. 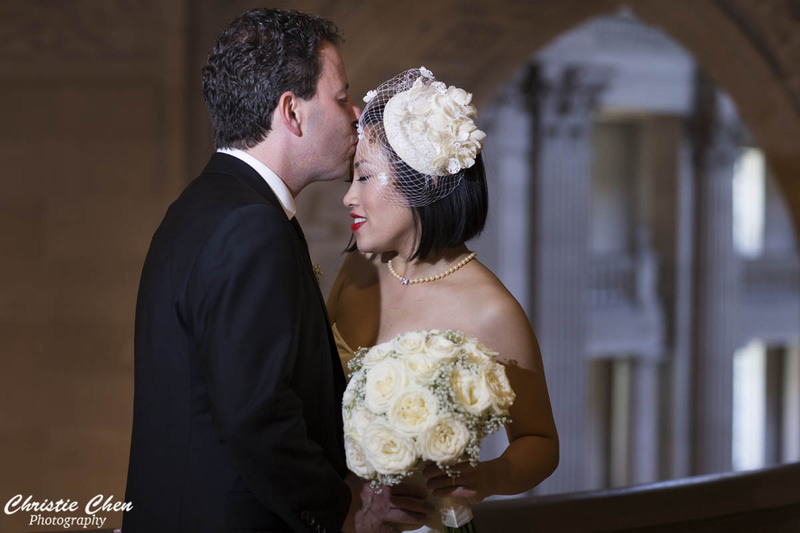 Best wishes to their marriage!